Onkyo has been one of the finest manufacturers of home cinema amplifiers.They have been making great AV receivers for years and have never disappointed.The Onkyo TX-NR636 doesn’t fail to impress either. It is loaded with high tech features and the look and design of the receiver is a winner.If you are looking to change your AV receiver or you are about to buy the first AV receiver for your home entertainment then this is a great choice. TX-NR636 has already been called the next generation AV receiver by some because of the amazing blend of features. But along with the amazing features you will be proud to display this unit in your living room because of the way it looks. First of all you will get this AV receiver in two different colors, black and silver. Both the colors are great and compliment every contemporary home décor. Generally you get a receiver in black color and there are no other choices available, Onkyo gives you the choice of these two colors. Just like every other Onkyo home entertainment system this one also has a neatly designed front panel that comes with a rectangular display screen, volume knob and manual buttons. The size of the receiver is 13″ x 17″ x 6″ and it weighs in at 22 pounds. The size is ideal for you to fit it in any of the shelves or racks in your entertainment room. Onkyo suggests that because of the operating temperature of the unit you should allow for ventilating space, 8″ top and sides and 4″ at the rear. Setting up this AV receiver is also extremely easy and the remote application makes its operation simple and quick. The physical and technical features of TX-NR636 make it one of the best AV receivers in the market. What are the technical features of TX-NR636? Onkyo TX-NR636 is loaded with amazing features that will completely wow you. Aptly this AV receiver is being called the ‘ next generation entertainment ‘ because of the highly advanced technical features that it has used. 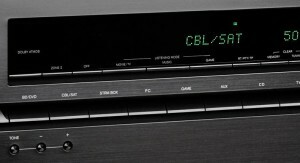 Here is a look at some of the top technical features of this receiver. • WRAT – You will get Onkyo’s highly acclaimed Wide Range Amplifier Technology in this receiver. 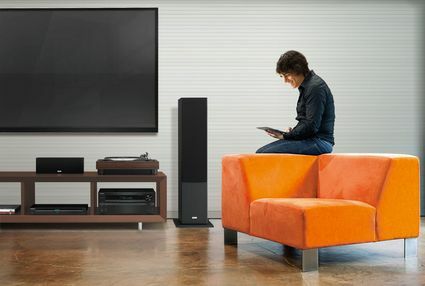 This is a classic sound system that has been incorporated by Onkyo and remains to be one of the unique selling points of their products. If you want to experience the ultimate real life surround sound then you will have to get the TX-NR636. • Wireless music streaming – enjoy completely wireless music streaming with the help of Wi-Fi connectivity and in built Bluetooth. With the help of this feature you will be able to stream music from any of your favorite locations. • In built internet radio – if you really love music then you will completely love the in built radio feature of this AV receiver. You can fine tune, select your favorite channel and listen to the music of your choice. You will get Pandora, Spotify, AUPEO, Slacker, Tuneln etc loaded with the receiver. • 7.2 channel surround sound system – you will get a 7.2 surround sound system in this receiver that will give you the ultimate music, movie and gaming experience. • It supports the next generation of High-bandwidth Content Protection ‘ HDCP 2.2 ‘ and HDMI – this means that the receiver has complete content protection, because of this you can stream internet and satellite services without any problem, HDCP 2.2 will be used as standard in future 4K releases, any receivers without this will be unable to play this 4K HD content and will then convert it back to standard play. This receiver is also ready for any new gaming and video technology, this is the reason why the receiver has been called the next generation. • Dolby Atmos – Onkyo one of the first companies to introduce Dolby Atmos sound format in its product. This feature provides three dimensional sounds with excellent mixing and layering. Along with these there are many more features of this AV receiver that makes it the best. What are the advantages of buying TX-NR636? 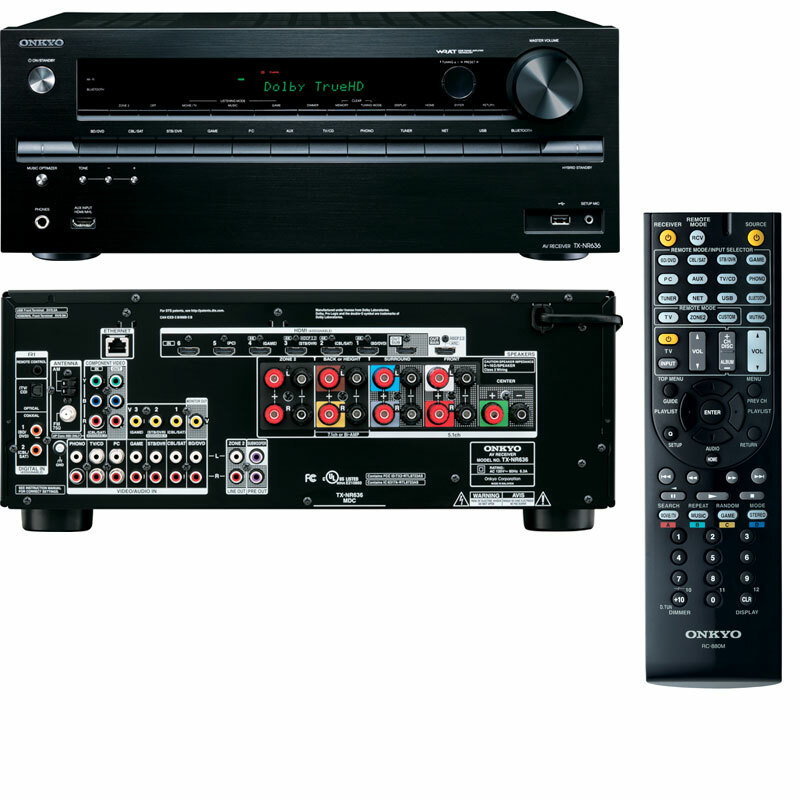 There are many advantages of buying the Onkyo TX-NR636 AV receiver. Here is a look at some of the reasons why you must choose this over others. • This is one of the rarest AV receivers that have compatibility with HDCP 2.2 and HDMI 2.0. This makes it one of the safest and most futuristic receivers. You will be able to use this with the new technologies in the movie and gaming sector. • You will get excellent sound quality with the AccuEQ room calibration, Hi-Fi power, Dolby Atmos and 7.2 channel surround sound system. • Amazing Qdeo video upscaling. It is hard to find a disadvantage in a product that is loaded with amazing features. The only disadvantage could be the fact that the remote is non-illuminated. Why is TX-NR636 better than its competitors? Onkyo TX-NR636 is better than its competitors because it has highly advanced and futuristic technical features that is lacking in its competitors. 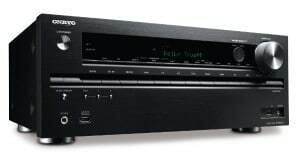 What is the cost of this AV receiver? The cost of the amazing TX-NR636 is at a list price of $699. On Amazon the popular online shopping site its available at a huge discounted price. What are the other customers saying?